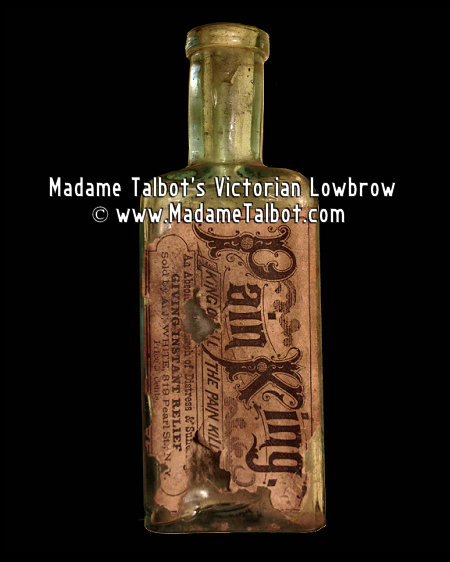 19th Century Pain King medicinal bottle (#15). Label on front and back, by A. J. white. Condition is good, label on back is complete, label on front has a few minor issues - still readable.